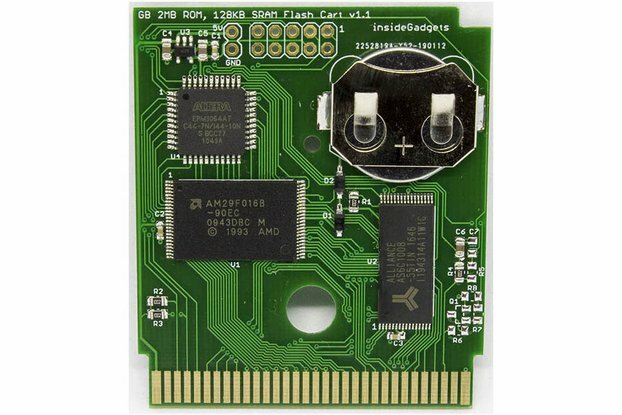 This flash cart is a programmable cartridge to be use with your own programed games for a Game Boy ! 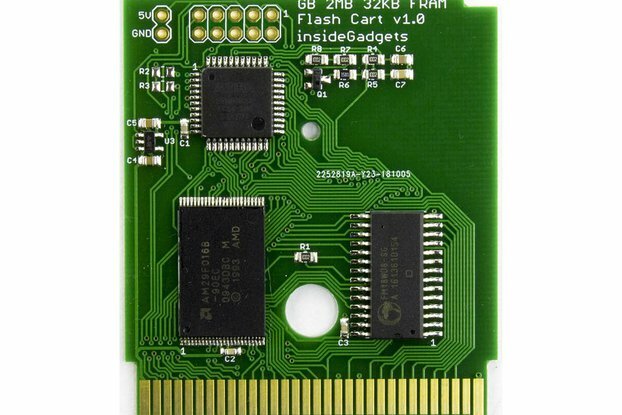 This Flash Cart is a programmable cartridge to program your own games compatible with Game Boy DMG/Pocket and Color. Is also compatible with Game Boy Advance (and Advance SP) but running DMG/Pocket and Color games. Remember before writing the cartridge you need to erase it. I have available a cartridge flasher for Game Boy to program these cartriges or make a backups from original cartridges. Got this for the recent translation of Pokemon Green. Works perfectly, and the PCB looks really cool. This is perfect, the only way it could be better is if it could be flashed directly (i.e. 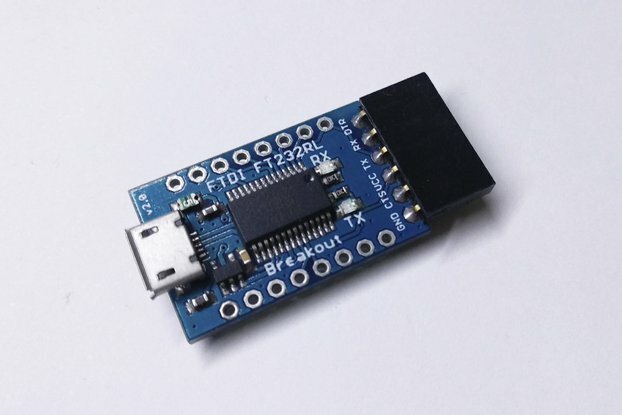 if it had a microusb and the flashing circuit integrated). But the PCB looks quite full so it does not look easily feasible. The look and feel is that of the original cartridges for GB. Awesome! Great for home-brew and backups alike. No more batteries! This was my very first foray into the world of flash carts, repro carts, home-brew, bootlegs, et cetera, so I wasn't sure what to expect. 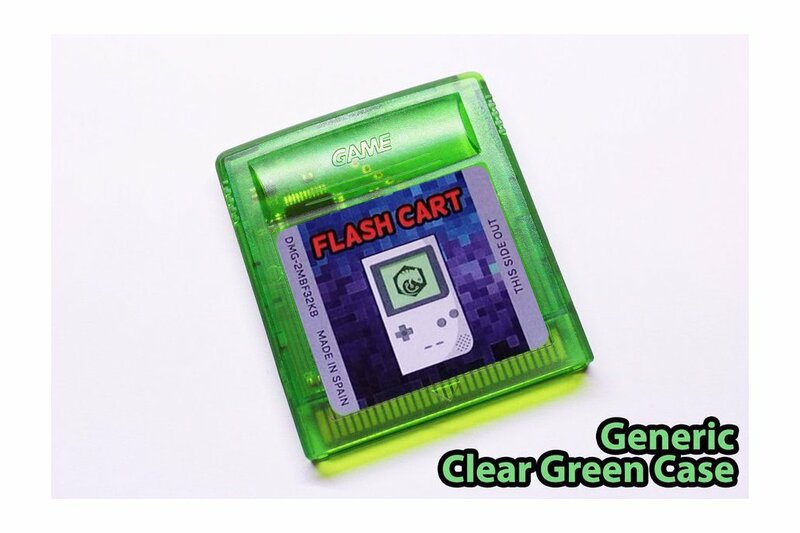 So I initially bought just one of these flash carts to try it out, and I wanted to use it to make my own repro cart for Tobu Tobu Girl (which is a wonderful home-brew game for Game Boy, by the way, everyone should check it out). I also got J.Rodrigo's cart flasher/dumper to help with that, and I would definitely recommend that too if you don't already have one. Anyway, back to the flash cart. I got the first one and I was so impressed with the very professional build quality of the actual PCB inside. The soldering on all the connections is clean. The contact pins are perfectly aligned and don't feel like they'll come loose. The cool black color is also a very nice touch. One of the nicest things about these carts is that they don't use batteries, and instead they use non-volatile flash storage for game saves. That means you effectively never have to worry about losing your save files (barring things like user error or natural disasters, of course). But the very best thing about these carts is how easy they are to use. 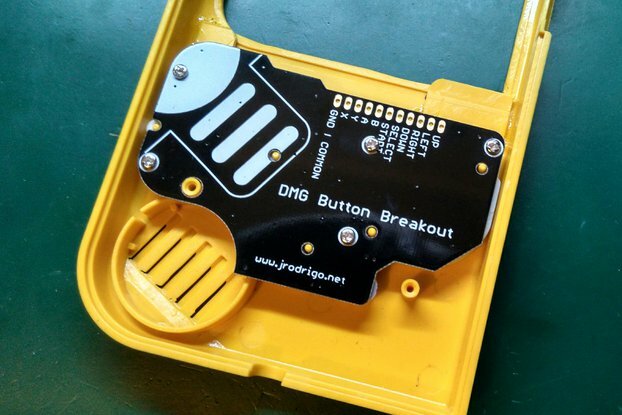 The memory bank controller that J.Rodrigo uses is very versatile and reliable. 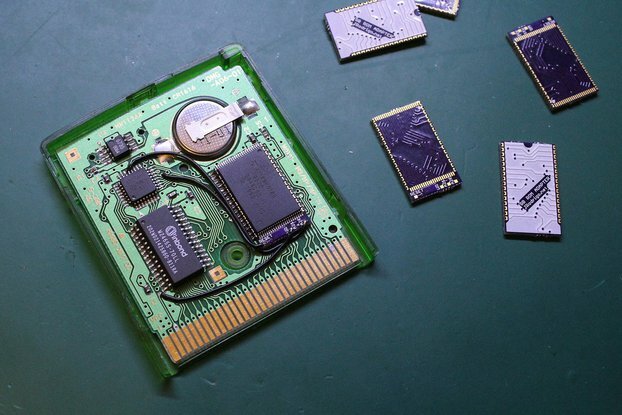 These flash carts will take any ROM you throw at them with ease. I finished making my Tobu Tobu Girl repro cart, and I was so blown away by this combination of a high quality product that is also super easy to use, that I instantly bought four more of these flash carts. I'm using one of them for the fan translation ROM hack of For the Frog the Bell Tolls [Kaeru no Tame ni Kane wa Naru]. (Which I obtained by patching a legit backup of an imported copy of the game. Remember, downloading ROMs from the Internet is not only illegal but also risky for malware. Always use a cart dumper device.) The rest of the flash carts I'm using for backups of all three of my Gen I Pokémon games (Red, Blue, Yellow) and their save files so I don't have to worry about batteries any more. I don't want to clean out J.Rodrigo's supply of these flash carts, so I'll refrain from buying any more for a while so other people can buy them too. But eventually I might maybe like to make backups of all my other battery-based Game Boy games using these battery-less flash carts. They're that good. Anyway, all that to say, this is a very high quality product and I am very impressed and very happy. 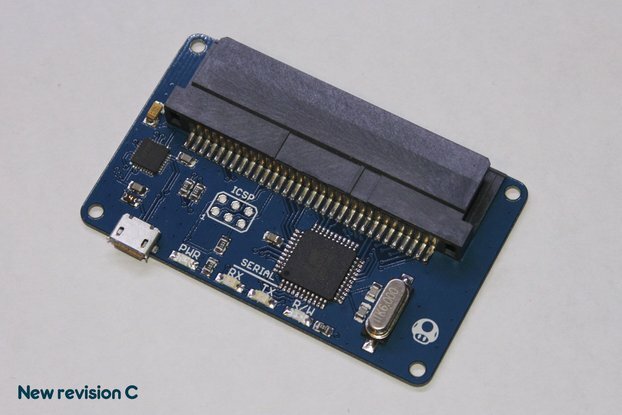 Highly recommended for anyone looking to make their own repro carts for home-brew games, or to make everlasting battery-less backups of original Game Boy games. Thanks for a wonderful product! NOTE: Because Pokémon Gen II (Gold, Silver, Crystal) uses a real-time clock that requires a power source (i.e. 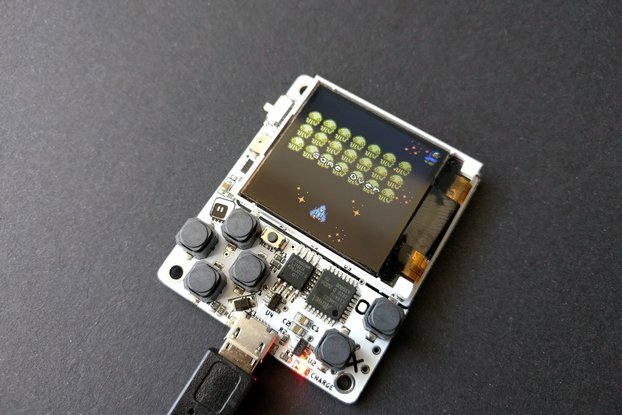 a battery) to function properly to keep time even when the game is off and not being played, these carts are not ideal for backups of those games, unless you're willing to give up the real-time clock function. So for those three games I'll still be changing batteries every seven years or so. Ah well, c'est la vie. EDIT: I would like to add a small update after a few days of using these carts. All is well! Since I have been using these carts extensively, I want to address some of the complaints I saw in a previous review left in February 2017. One of the complaints that reviewer had was that these carts were not very compatible with Pokémon games and produced graphical issues when played. I cannot speak for versions of the games released in other regions, but for the North American releases of Pokémon Red, Blue, and Yellow, these carts are working flawlessly for me. 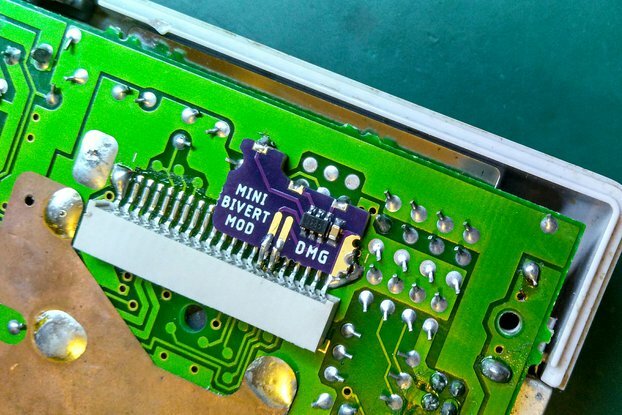 Another criticism had to do with the thickness of the actual PCB inside the cart, where the previous reviewer said the boards in these flash carts were about twice as thick as OEM Game Boy cart PCBs. I can definitively say this is no longer the case, as all the flash carts I received have boards that are very close to exactly the same thickness as OEM boards; maybe 0.1 mm thicker, if anything. It would seem that J.Rodrigo has thoroughly refined and improved his process since that review was left in 2017. So while the complaints may have been valid at the time, they should not concern prospective buyers any longer. Happy flashing! I got this for some homebrew games that I've worked on over the years - this is likely the closest thing to an actual cart release they will get. It allows me to try the games on close-to-real hardware, and uncover issues emulators might miss. The cart flasher combined with this allows flashing the cartridge on Windows, which is nice since I've had to use a linux VM for the other cart I have. Overall, it's simple and gets the job done. Works but it takes over 2 minutes to flash a game onto the flashcart. I was expecting it to be flashed within 20 seconds. I made a mention about flashing homemade programs before. It still works great. I got this cart for LSDJ originally. The cart works great, no doubt. However, if your looking for file management of multiple songs, be aware that this cart only has 32 KB fram where LSDJ requires 128 KB. Don't let this be a turn off, This cart is still great for games that support 32 KB SAVs, games like Legend of Zelda: Link's Awakening. Very high quality built, neat color, works fine with the Cart Flasher. Compatibility appears to be perfect as far as tested. The FRAM non-volatile save chip finally eliminates the reliance on batteries as ticking timebombs of someday losing save files. Unfortunately with this, also comes a drawback: the cartridge has no realtime clock. The product work perfectly with LSDJ. My order has a fault with FRAM or with the connections going to the FRAM. ROMs can be written and read to the flash without an issue (implying both the flash and MBC work correctly) but saving never works and reading RAM results in a file of all ones. There are also severe graphical issues in the pokemon games I've tested. NBA 3on3 and tetris both work fine. I originally thought this was due to the FRAM chip chosen not supporting multiple operations per /CE (not chip enable) edge but according to the seller his design works with the ROMs I've tested so it must be a bad cart. I noticed that the via location tolerance is quite high and it's possible that one of the vias shorts something it shouldn't. The seller has offered to send me a replacement and I am happy with that. 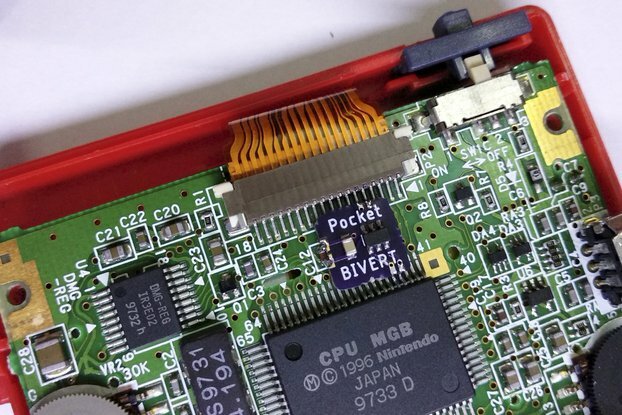 The PCB is noticeably thicker (1.6 mm) than normal GB carts (0.8 mm) though this isn't a huge drawback in my book. It makes for a snug fit and you can be sure there will be good contact. This will negatively affect the life of the female side's pin springiness (a part that is getting harder to come by).